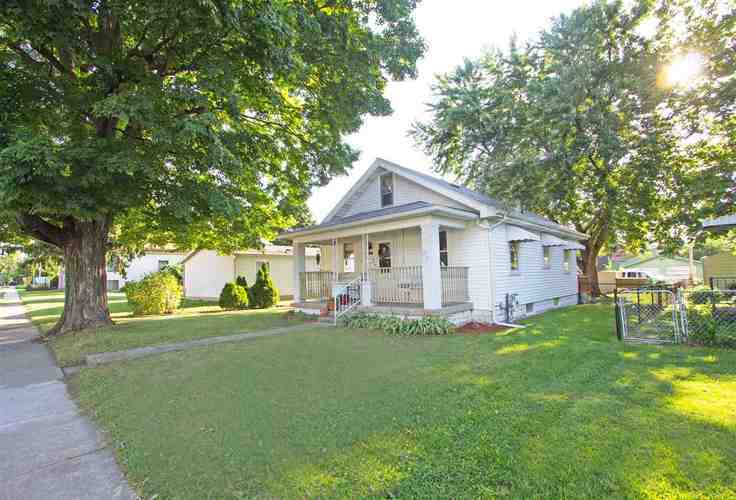 Bungalow Home with full basement with front porch, back deck, garage and partially fenced yard close to everything you could need centrally located in Lafayette. Natural woodwork and hardwood floors loaded with charm. There are two bedrooms on the main level along with an extra room upstairs to be used as you wish. Schedule your tour today! This home is eligible for 100% Financing with No PMI Conventional Loan product through local lender - contact for details!